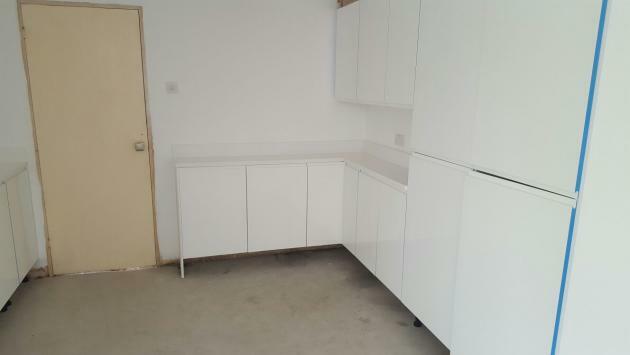 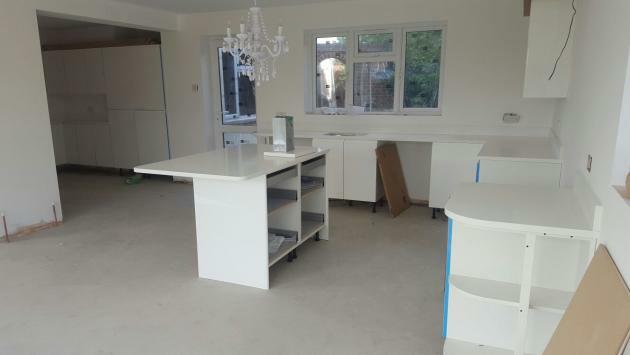 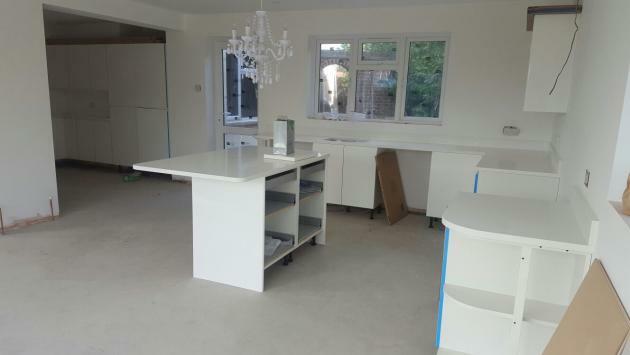 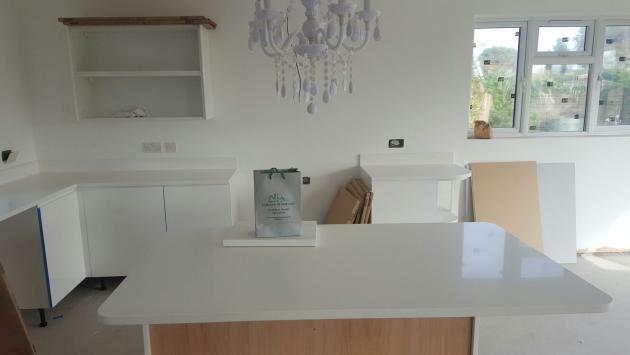 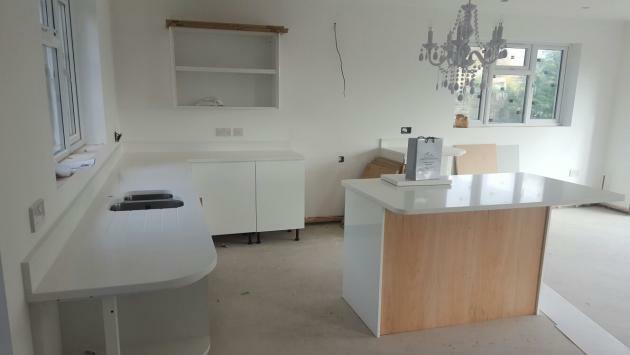 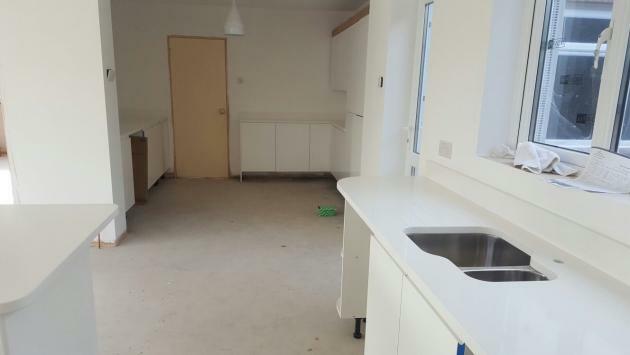 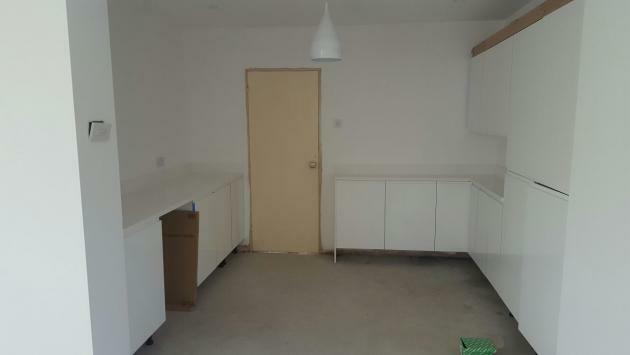 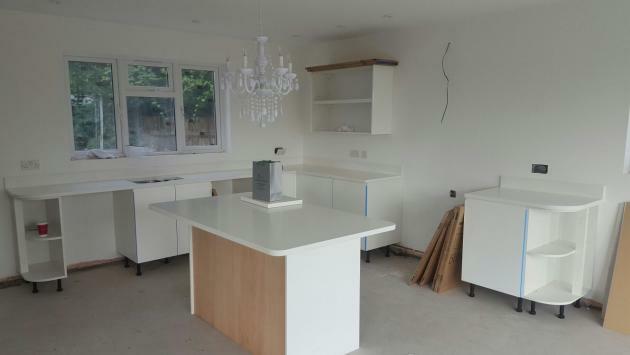 County Stone went to install ‘Absolute Blanc‘ quartz worktops in a customers house in Hayling Island. 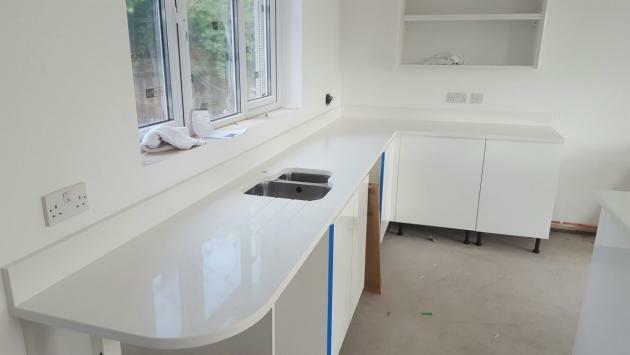 Absolute Blanc quartz is a resistant and elegant product of extremely high quality, with an attractive appearance and perfect finish. 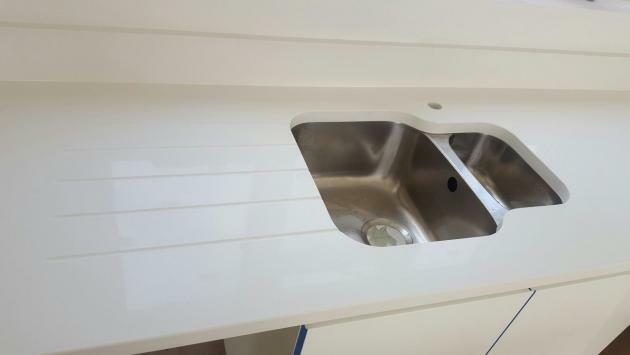 It is the ideal choice for worktops and floors in kitchens and bathrooms, walls, tables, bar tops. 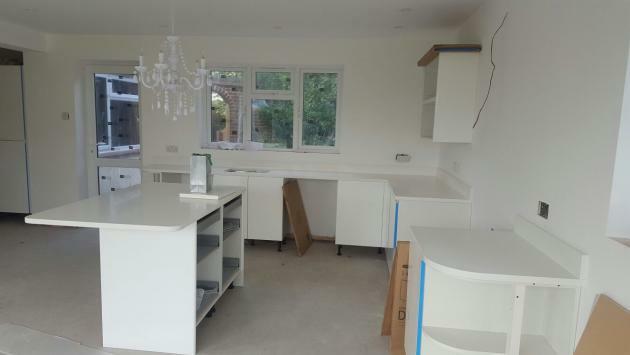 It offers superb consistency of colour, is extremely hard wearing, highly resistant to heat, scratches, staining and is very easy to clean and maintain.